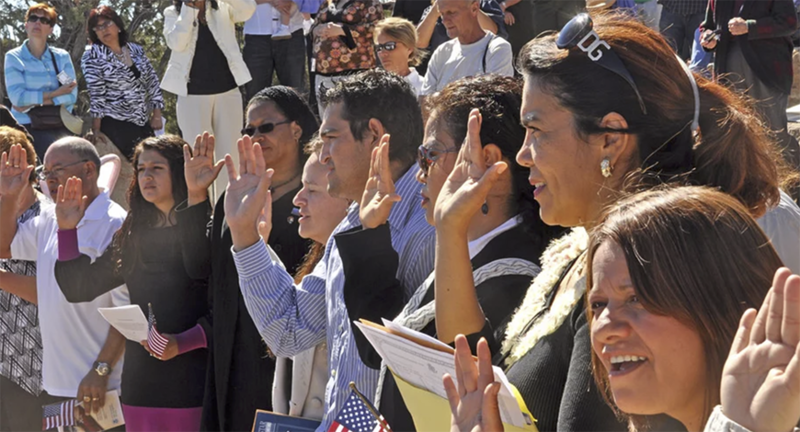 Before an individual applies for naturalization, he or she must meet a few requirements. Depending on the individual’s situation, there are different requirements that may apply. General requirements for naturalization are below. ✔ Be at least 18 years old at the time of filing Form N-400, Application for Naturalization. ✔ Be a permanent resident (have a “Green Card”) for at least 5 years. ✔ Show that you have lived for at least 3 months in the state or USCIS district where you apply. ✔ Demonstrate continuous residence in the United States for at least 5 years immediately preceding the date of filing Form N-400. ✔ Show that you have been physically present in the United States for at least 30 months out of the 5 years immediately preceding the date of filing Form N-400. ✔ Be able to read, write, and speak basic English. ✔ Have a basic understanding of U.S. history and government (civics). ✔ Be a person of good moral character. ✔ Demonstrate an attachment to the principles and ideals of the U.S. Constitution. Naturalization is the manner in which a person not born in the United States voluntarily becomes a U.S. citizen.